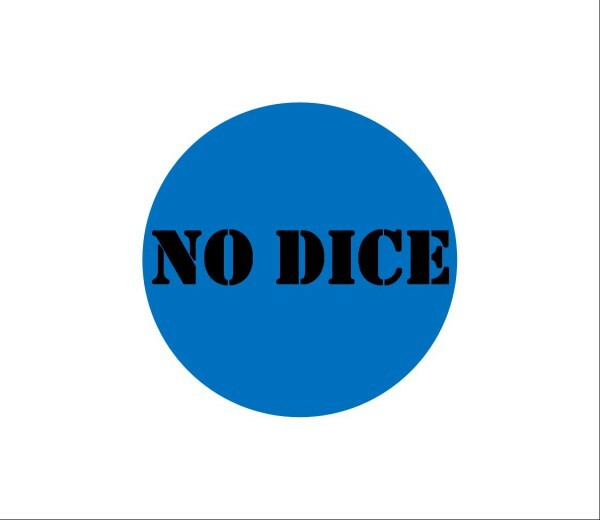 No Dice is a card game devised and Kickstarted by Andrew Clayton in 2015, which is currently in production to fulfil those Kickstarter pledges. It’s a regular card game, with regular hexagonal cards. The players hold a hand from which they play in turn, scoring points according to their card placement. The formal rules are available to download, and an expansion deck has been announced for preorder.